After being overwhelmed by the size of her makeup stash, Helen from Lola's Secret Beauty Blog decided to launch a new blog series called Project Make-A-Dent to force her to use up more of her makeup. Are you in? Prime Beauty may be too old for teen themed book series and movies, but she knows a makeup value when she sees it. Read her review of the NYX Mortal Instruments Parallel Worlds Makeup Collection! It is Giveaway time again!!! Visit Pammy Blogs Beauty for a chance to win 3 amazing items from Emani Cosmetics: their new HD Concealer, an eyeshadow trio, and a blush! Mostly Sunny is going through a pink phase, and the latest addition to her collection is Giorgio Armani Diva Rouge Ecstasy! What do unicorns and Suki Exfoliate Foaming Cleanser have in common? You'll just have to read Pink Sith's blog to find out the answer. polish insomniac tells us why nail polish is her secret weapon. Oh, and there's a $50 Visa Giveaway as well! At Drivel About Frivol, scans and SCIENCE! from popular Japanese beauty magazine Maquia. Want to give your neutrals a new lease of life? 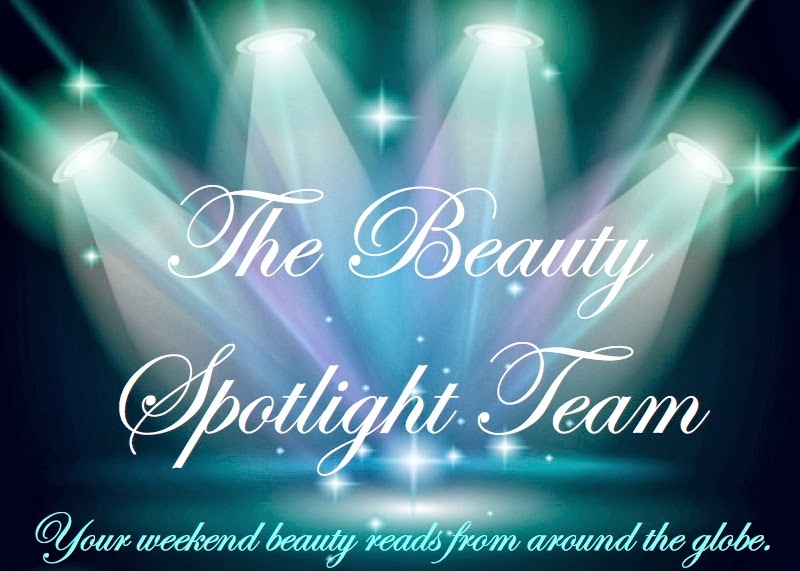 Beauty geekery from across the ocean comes to the rescue! Visionary Beauty succumbs to the charms of the visually beautiful Sisley L'Orchidée Rose from the Fall City Muse collection. Everyone reading this probably has a wishlist in their mind of what they'd buy if they could. See what Marcia from Beauty Info Zone has on her Top Ten Fall Wishlist. It's a doozy. Even Lisamarie from Beauty Crazed managed to get a set of Revlon by Marchesa Nail Art 3D Jewel Appliques on her spastic fingers - check out her results and take heart in the fact that if she can do it, anyone can! One of Holiday 2013's most exciting releases for Perilously Pale is the Hourglass Ambient Lighting Palette. Check out her photos, swatches, and comparisons to the standard version. 15 Minute Beauty is in serious love with Too Faced's Holiday Collection, Joy to the Girls. Which piece will you get? With Halloween around the corner how would you feel about a Shape Shifter entering your life? Eyeliner on a Cat has found one she thinks you'll like and she even has a giveaway for US residents.